Texas Catholic dioceses released a list of 286 clerics “credibly accused” of sexual abuse in fulfillment of their October pledge to name the accused by January’s end. The Archdiocese of San Antonio released the most names of “credibly accused” priests with a total of 56. The Diocese of Laredo, by comparison, had no names to contribute, as it was established in 2000, only two years before the U.S. Catholic Church implemented new policies for preventing and reporting child sexual abuse. While several states have launched investigations into their Catholic churches and into individual dioceses concerning sexual abuse, Marc Rylander, spokesperson for the Texas attorney general’s office, said that Texas law prevented such an investigation into the state’s dioceses. “There should be no safer place, not only in Texas, but on earth, than the local church. But every state is set up differently. Every state has different statutes. Some states have the ability to go into an issue where there are reports like these and blow the whole thing up and prosecute and take down. In Texas, the law is set up differently,” Rylander said, according to Crux Now. “We have to rely on local district attorneys from the 254 counties in our state to either refer the case to us or ask for our assistance as they investigate and prosecute these cases,” he added. 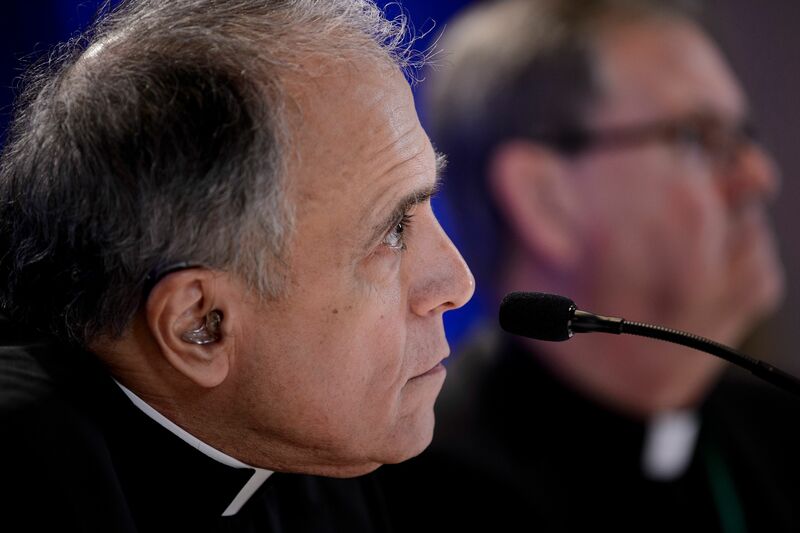 State and federal authorities have, however, launched an investigation into the offices of Cardinal Daniel DiNardo of the Archdiocese of Galveston-Houston in connection with a case of alleged sexual abuse in response to such a request.